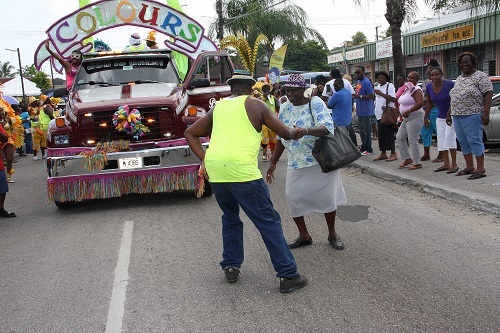 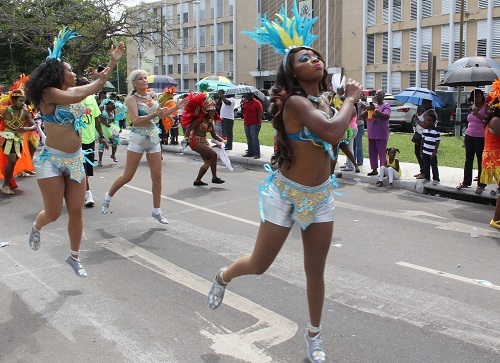 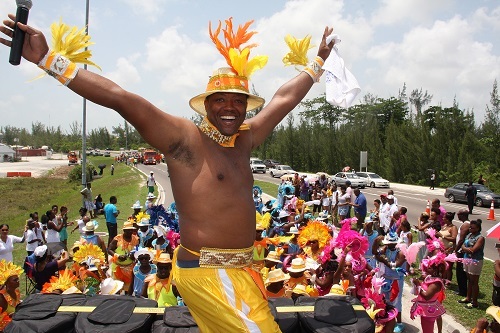 Bahamas Junkanoo Carnival Road Fever, May 9, 2015. 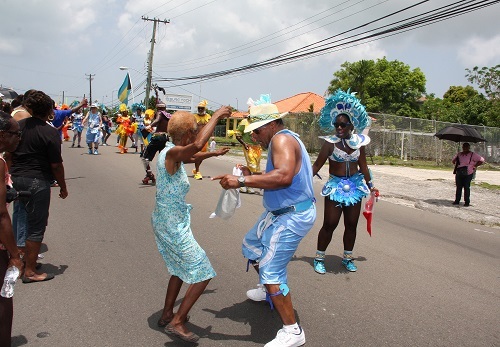 BIS Photo by Patrick Hanna. 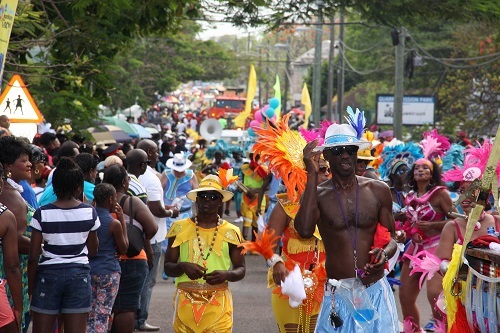 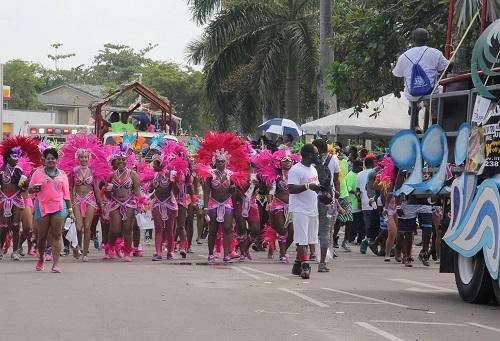 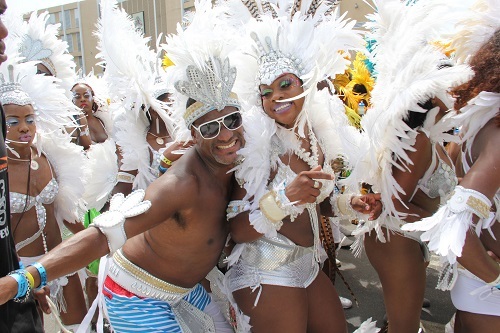 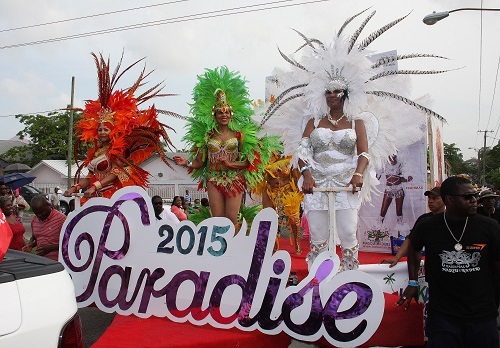 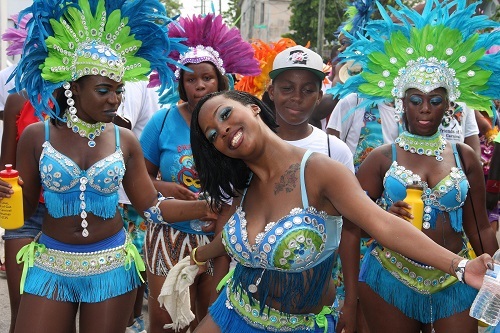 NASSAU, The Bahamas -- Hundreds took part in the first Bahamas Junkanoo Carnival - Road Fever - which began at the Thompson A. Robinson National Stadium and finished at the Western Esplanade on Saturday, May 9, 2015. 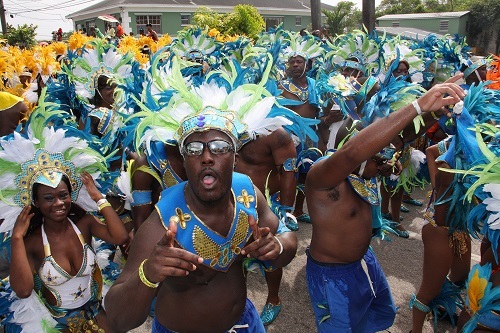 BIS Photo by Letisha Henderson.